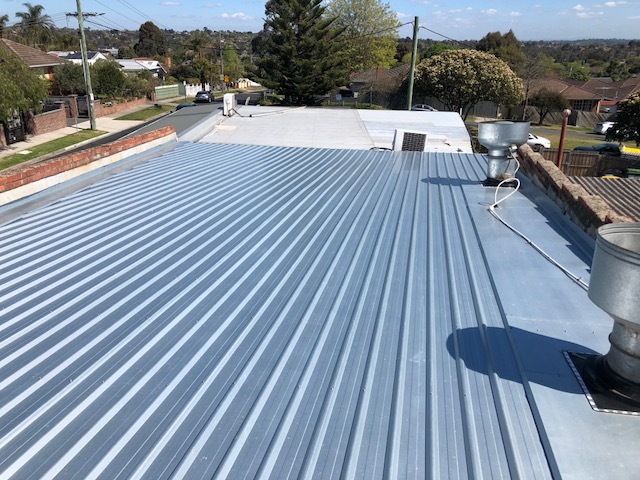 ACR Roofing experts have considerable experience and confidence in completing the unusual projects most roofing contractors would turn away. 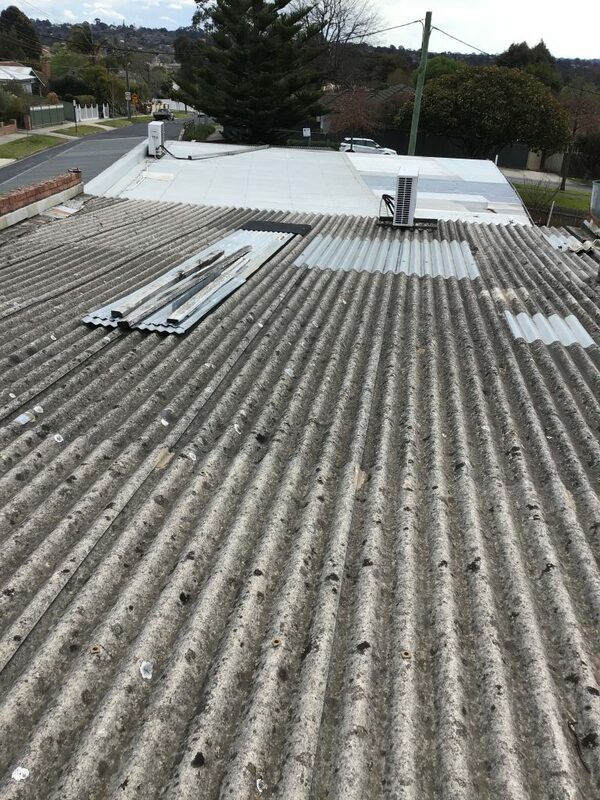 When contacted by the owner of a small shop with an asbestos roof, our professional roof plumbers saw no challenge. 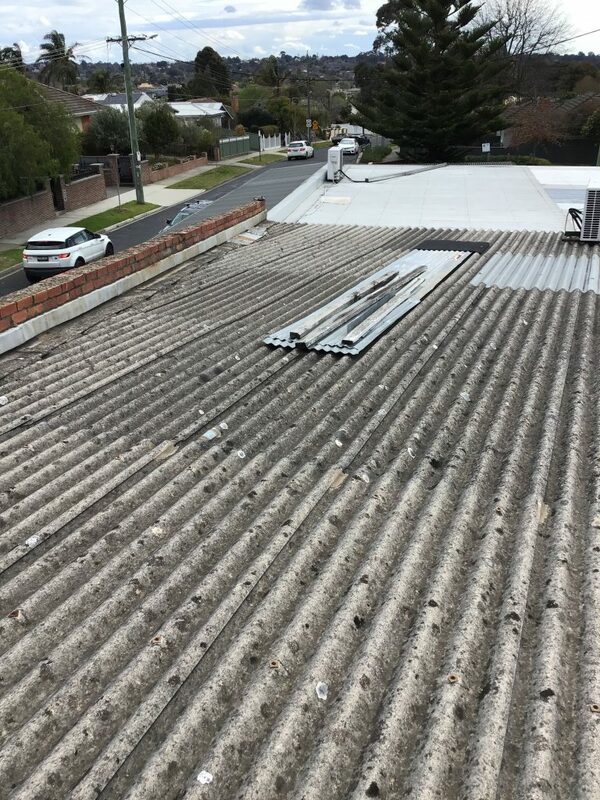 When replacing the roof to a building such as a shop, it is important that the business has minimal disruption during our exercise. 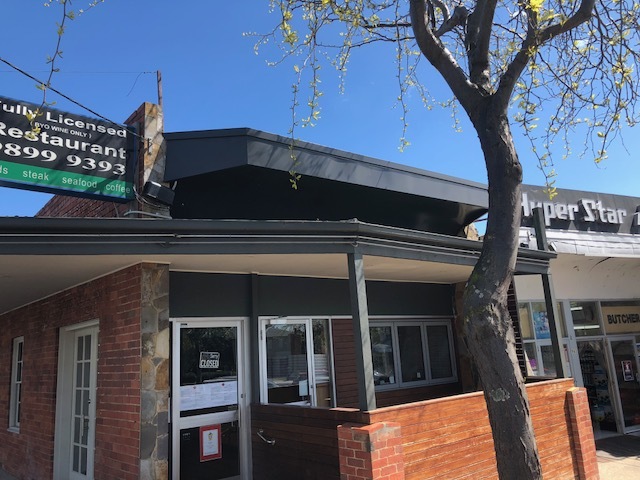 Therefore, working in with the tenants, works commenced on a Monday when the business was closed, and continued in certain hours for the remaining days to ensure the restaurant to operate as usual. 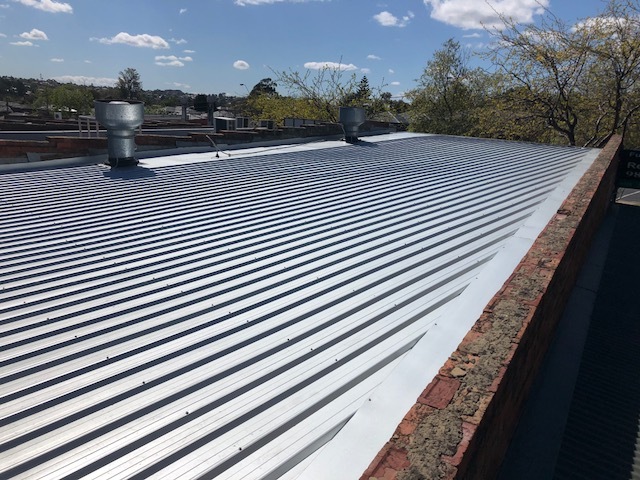 All within a few days, the asbestos roof had been removed and replaced, installing BlueScope Plain Zincalume roofing materials. 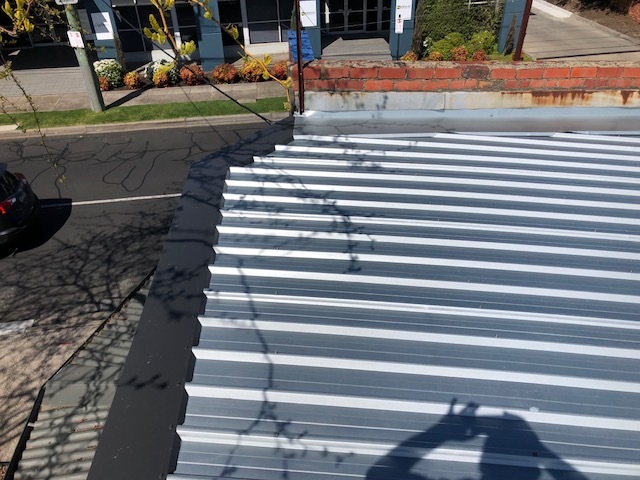 BlueScope Colorbond cladding and fascia covers were also installed in colour Monument, visible from the front of shop. “Thanks ACR for their professional work. They made what seemed like a complex job to us, seem very easy. Communication in advance and during the works was very good. Their quoting was very clear. Work was completed in a timely manner. ACR supplied all the requested paperwork and photos of completed works.